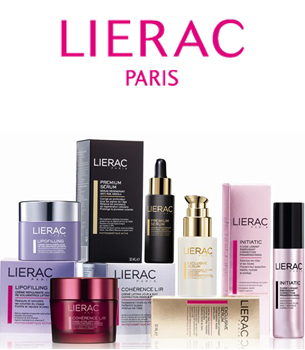 Lierac Paris skincare is run by Lierac Laboratories in France and was founded in 1975 by Dr. Leon Cariel, a physician who was involved in skin aesthetic therapies for skin disorders. 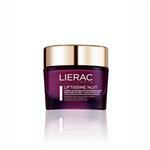 The first two products produced by the company were Phytolastil, a concentrated solution to help prevent stretch marks and Dioptigel, an eye gel to reduce puffiness under the eyes. 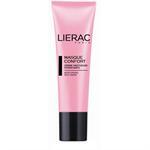 Both of these products are still company signature products and are recommended by dermatologists worldwide for their effective treatments in skin repair and protection. 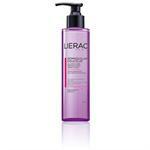 Lierac skincare speciality products are formulated using rich botanicals and natural ingredients. 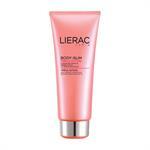 Later, in 1979 Mr. Patrick Ales purchased Lierac Laboratories and combined his own products, Phyto, with those of Lierac to develop a world wide brand of skincare products for professional skin care specialists and dermatologists. 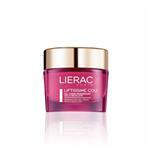 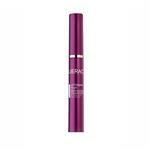 Lierac skincare has produced some of the most revolutionary skincare products on the market. 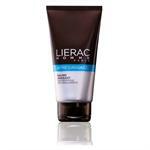 Lierac was the first company to introduce an anti-aging product that also addressed hormonal aging in women, as well as a body slimming treatment to help control cellulite and smooth out the skins surface as well as a at home night peel to remove dead skin cells and smooth out the skins surface. For over 30 years Lierac Laboratories has been developing specialty products for the Lierac Paris skincare product line based on years of research and development in skincare therapies. 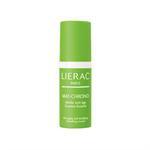 Lierac produces a full line of skincare products for daily skin care regimens including cleansers, toners, exfoliators, moisturizing and therapeutic masks. 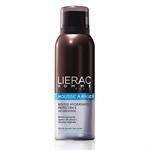 Lierac skincare also includes a full line of body care products specializing in skin care treatments such as stretch marks, cellulite, bust, neck and body moisturizing. 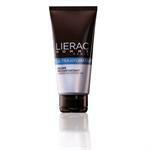 Through their research and development Lierac has produced some of the most advanced skin repair treatments available. 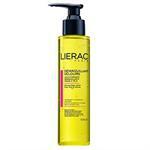 Lierac continues to develop new skin care therapies and now includes products for both women and men.